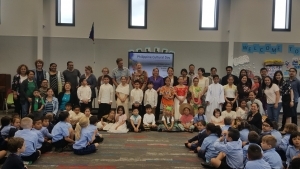 Last Friday, we were treated to an amazing morning of learning, loving and serving as our Filipino Community shared their wonderful Philippines Cultural Day with the whole school. THANK YOU to our Filipino families for your generosity of knowledge, learning, spirit and warmth and of food! 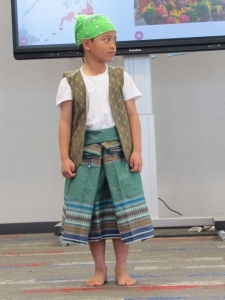 The presentation and performance of the children in helping us to learn and understand more about the Philippines culture, language, values and uniqueness was truly amazing. This was a true “taonga”/gift of learning and understanding for our school and we are very grateful for the way this experience has further strengthened the kotahitanga/unity of our school whānau/family. We were so proud of you all as you displayed the Gospel value of excellence/hiranga to the fullest! Ka mau to wehi – you are amazing! The Board of Directors of Auckland Common Fund Limited (“ACFL”), who represent the Proprietors of all the Catholic primary and secondary schools in the Diocese of Auckland, has reviewed attendance dues payable for 2019. The ACFL Board remain committed to keeping any increase in attendance dues as low as possible. The Hardship Scheme operated by ACFL will continue to be available in 2019 to support families where a genuine need exists. 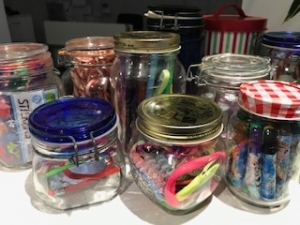 CAN WE REACH 100 JOLLY JARS from our SCHOOL? New Zealand’s principals and primary teachers have just voted about what to do, to get government action on the current crisis in recruiting and retaining teachers. We’re agreed – we can’t in good conscience accept the Government’s latest collective agreement offer because it does not begin to address the crisis. We have therefore voted for an unprecedented second strike, to be held next month. There will be nationwide rolling strikes over a week, and our region will be striking on Monday 12th November. Our school will be closed on that date. While we regret the inconvenience we know this will cause, we need to send a clear message to the Government that we are standing strong for our students. A huge THANK YOU for your support on our Mission Market Day last week on Wednesday! We raised $696.10. All proceeds will go to the Sisters of our Lady of the Mission, to assist them in their ministry of service. Congratulations to all our children who worked hard to contribute and participated in different ways. We could not have done it without the support of our fantastic whanau!!! Fa’afetai lava. Today, we celebrate the feast of All Souls. We especially remember and pray for the souls of all our loved ones who have passed away, as their memories and stories remain with us. We praise you that you have made people to share life together, and to reflect your glory in the world. We thank you now for those whom we come to remember today, for all that we saw of your goodness and love in their lives and for all that they have meant to us. Christ is our hope as Christ is our way to the Father. 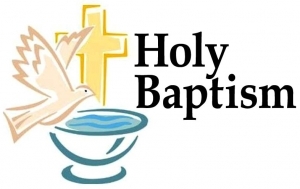 Just a reminder to all the families of the children who are looking at participating in Baptism classes here at school. We have two sessions that start at 6pm and parents are expected to attend. 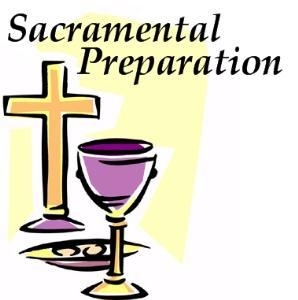 Both Father Peter Murphy of St Mary’s Parish, Papakura and Father Brian Prendeville of St Anne’s Parish, Manurewa will be running the two sessions in the staffroom at school. If you have any queries please give the school a call. 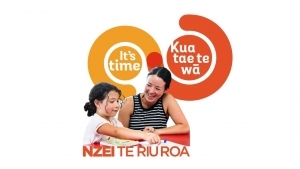 Our students are currently learning about God/Te Atua in their Religious Education programme. Learning Community Maunga are looking at the concept of ‘God’s grace’ and what this means for us in our world today. Learning Community Moana is unpacking the story of how Abraham and Sarah responded to God’s call. They are looking at the importance of trusting in God and that all things are possible with him by our side. Through the lens of service, Learning Community Awa is exploring ways that we are called to serve God by using our gifts and talents. 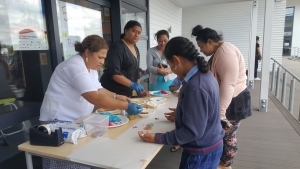 Learning Community Whenua is learning about God as the creator of all things and that we are all uniquely made in His likeness and image. Happy Diwali to everyone especially to our Indian families! Diwali, is also known as the Festival of Lights. The lighting of lamps at this ancient Hindu festival symbolises triumph of light over darkness, good over evil, and renewal of life. Diwali is celebrated with gifts, lights, fireworks, and special meals. 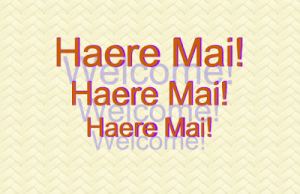 Kia ora e te Whānau! 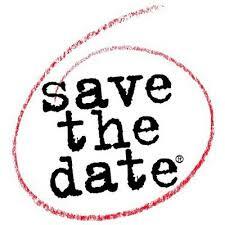 We are looking forward to meeting up with you all again. We had a wonderful meeting last Tuesday with representatives from our Māori whānau, Board of Trustees and staff to plan our Whānau Hui on Tuesday, 13th November. We ask if you could please bring a plate of food to share with everyone at dinner time and there will be some fun activities planned for the children. SERVICE Concept Learning in action! 2. What does service teach us about ourselves and others? 3. How do your experiences influence the way we serve? Raiden’s service activity that he looks forward to doing every year, is packing toys, clothes, etc for the foster home to be given to the orphans. He will also serve this October, feeding people at tea breaks at the Home for the Aged St. Joseph’s Ponsonby and on November 16, Raiden will help serve lunch for the Onepoto Primary School students on the North Shore. This experience will make him aware how blessed he is. 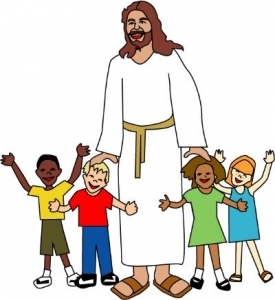 WE ARE PROUD of you children and your families for being witnesses of Christ’s love by serving those in your community! In Learning Community Moana we have been learning about service. We have been looking at different services that people in our community provide for us. We work in groups and create a presentation to explain how these people serve our community. For example we looked at firemen and talked about how important they are and their role in keeping us safe. It’s like being a church, because the church is the people, not the building. Our students are really excited and looking forward to participating in the Kids for Kids Choir this year with Kiwi entertainer, Jackie Clarke and musician Nathan King. 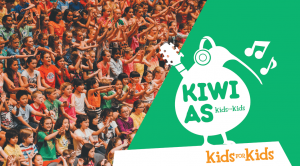 This year’s Kids for Kids is all about celebrating the ‘Kiwi As’ spirit and students will be singing some of the best of Kiwi music with students from local schools. Our thanks to Mrs Lynn Rhode who is convening this event with our students – thank for you time and expertise Lynn! As stated in the notice sent out last term, the whole school will be heading to Massey Park Pools in Papakura to engage in swimming lessons. We have had to make a change to the programme due to the Teacher Strike action in that week. 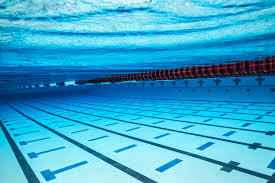 We are now looking to begin swimming on Tuesday 13th November and finish the following Monday, the 19th of November. The lessons will cost $15, which you can pay at the school office as soon as possible. More information about swimming will be coming out in the next few weeks regarding equipment needed and a finalised timetable. 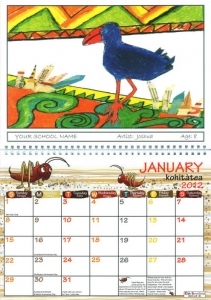 Once school receives all the respective information and instructions on how to place on-line orders for calendar artworks and school photos, we will send out to all families via the LINC-ED messaging system. 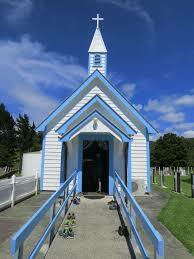 Come and join us on our Spiritual Journey as we travel to Hokianga in the far North.